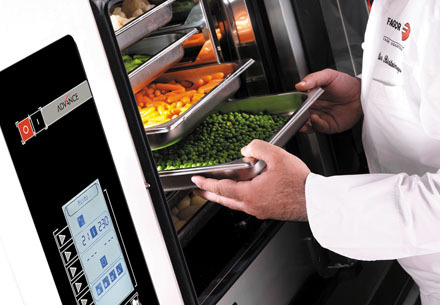 The ADVANCE PLUS ovens are directed at professionals who do not wish to forego any of the functions. 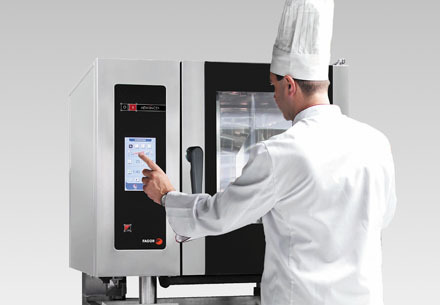 Therefore it has the highest level of features in the market, thus obtaining the perfect balance between cooking quality, simplicity, efficiency and safety. 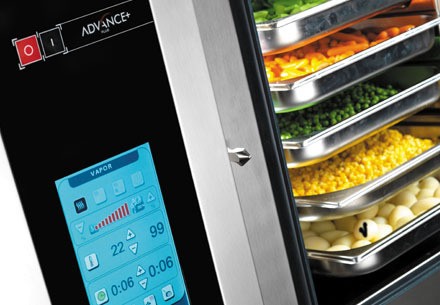 VIDEO RECIPES FOR ADVANCE AND COMBI OVENS. 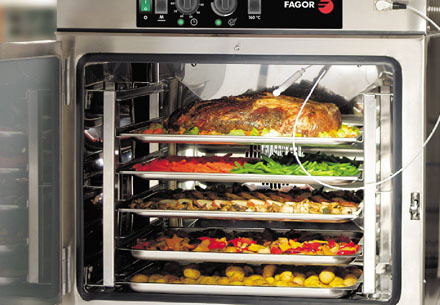 Fagor's re-thermalisation ovens offer the possibility of regenerating products on plates, trays or in containers, with the certainty of obtaining optimum results in terms of fragrance, flavour, appearance, desirability and an absolute guarantee for the consumer. 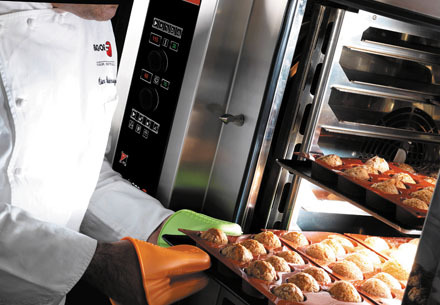 ADVANCE ovens are the perfect solution for those professionals who require an affordable oven with advanced features, maintaining perfect results in terms of cooking quality, efficiency and safety. 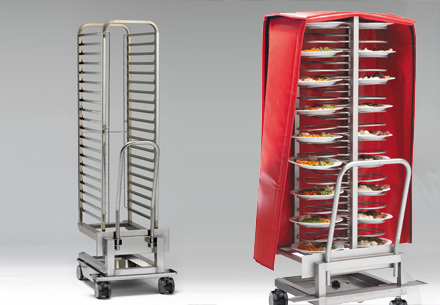 We offer a wide range of complements, accessories and containers to facilitate the installation of the ovens, their use and suitability for any type of food. 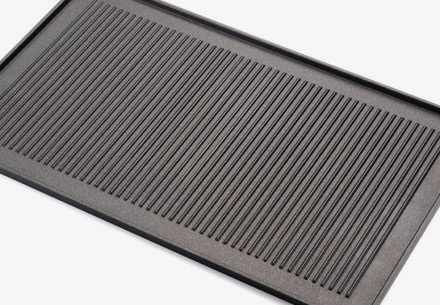 at distinctly competitive prices and always with the environment in mind.